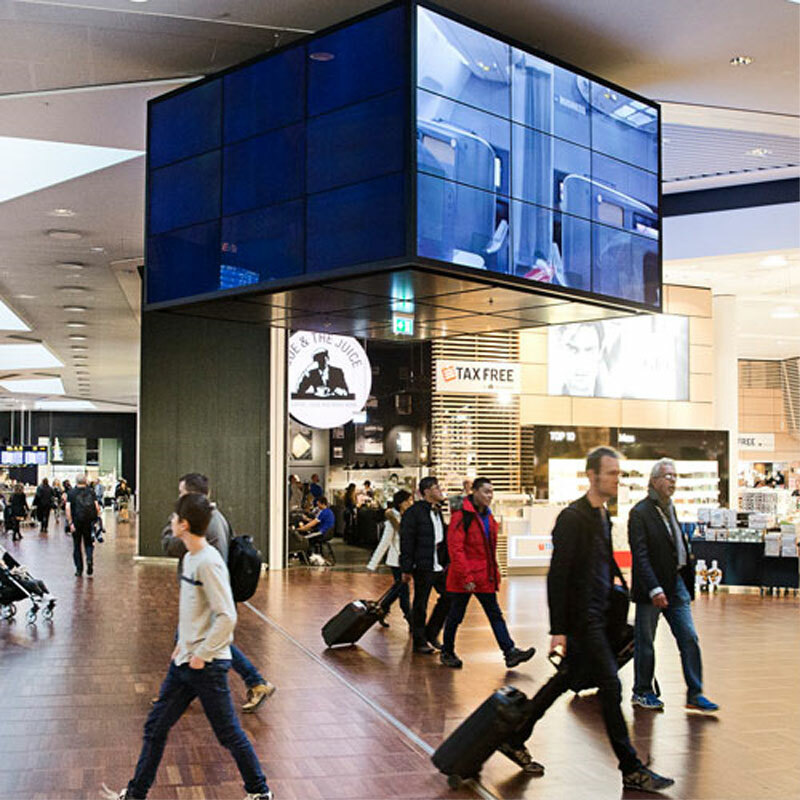 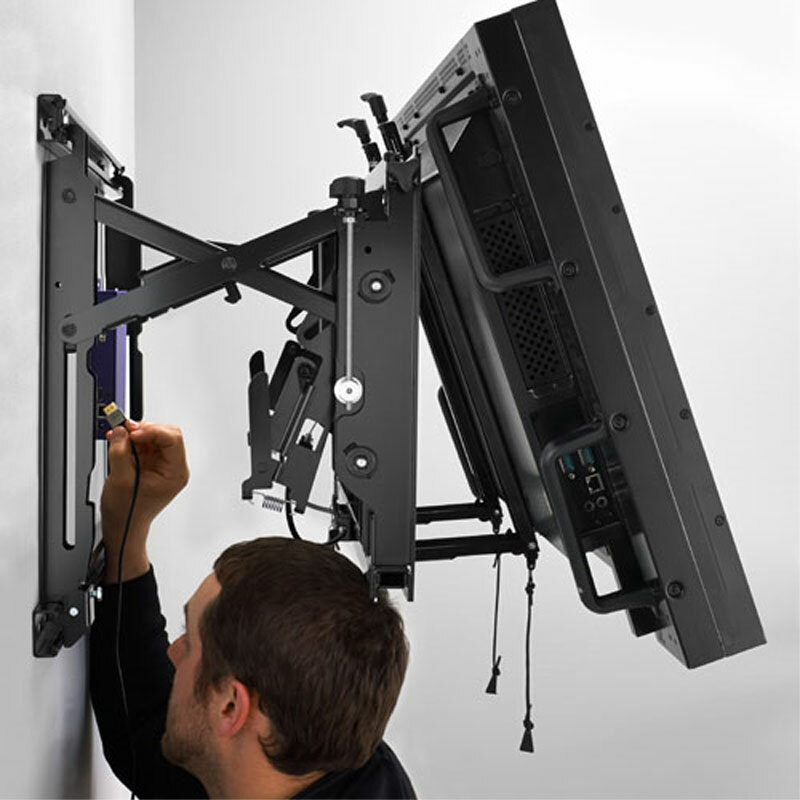 More on the Chief ConnexSys Video Wall Landscape Mount without Rails LVSXU below. 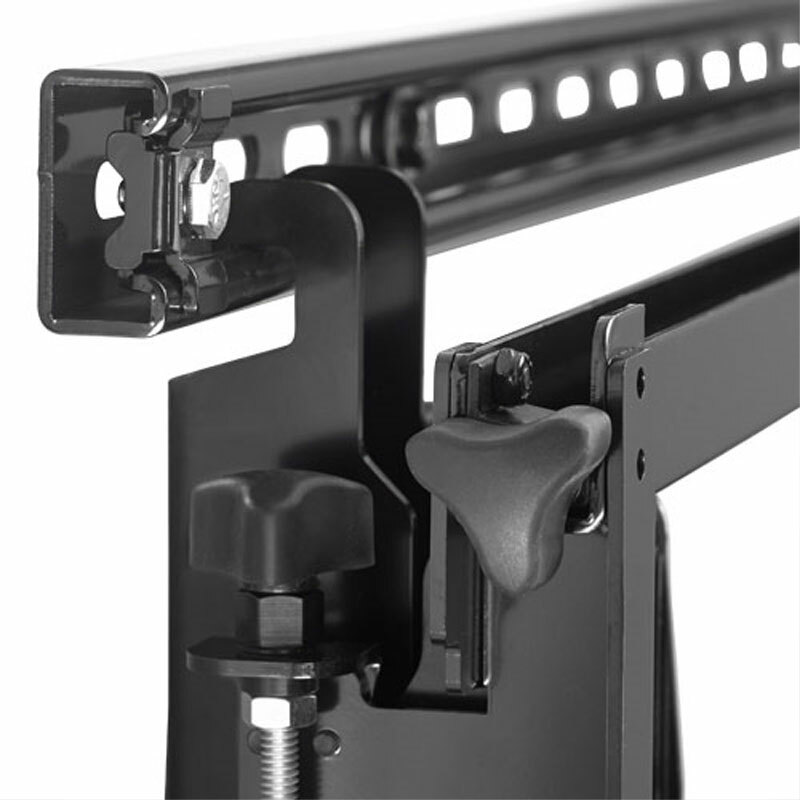 Reach a Certified Chief Mounting Expert at 1-800-807-1477. 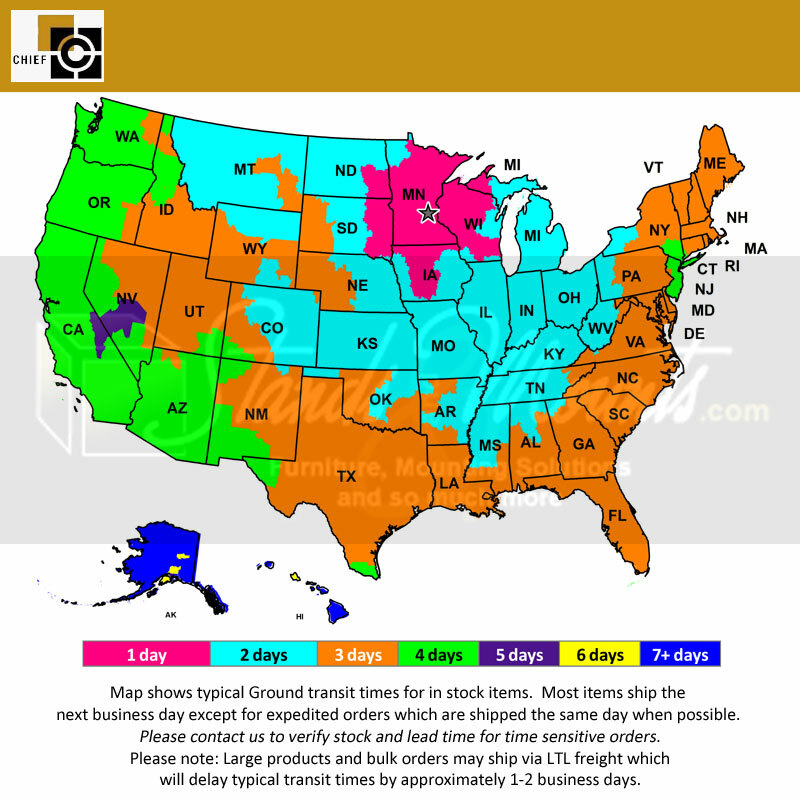 *Ships without rails. 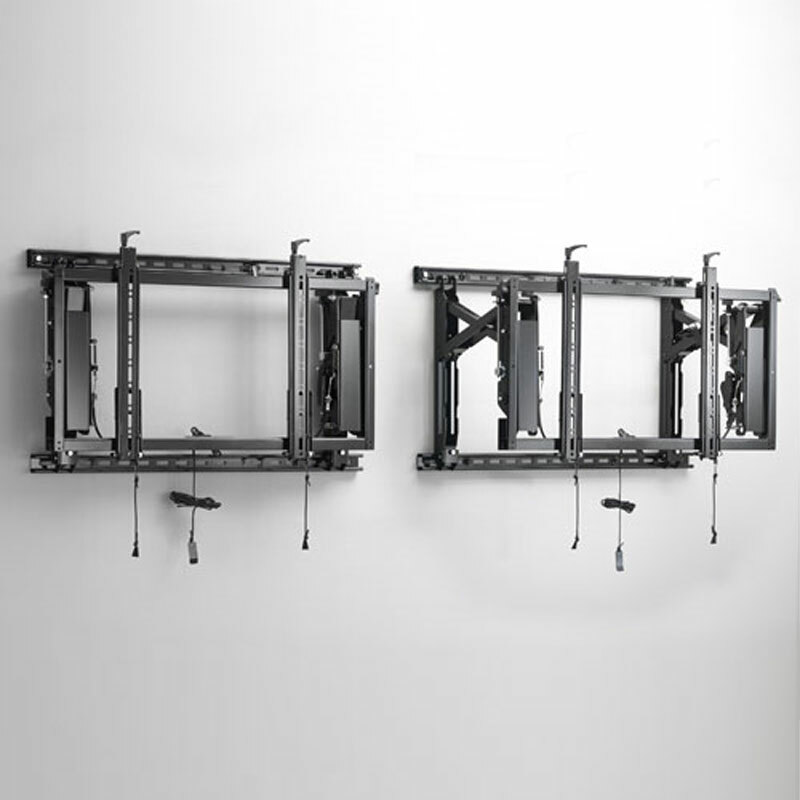 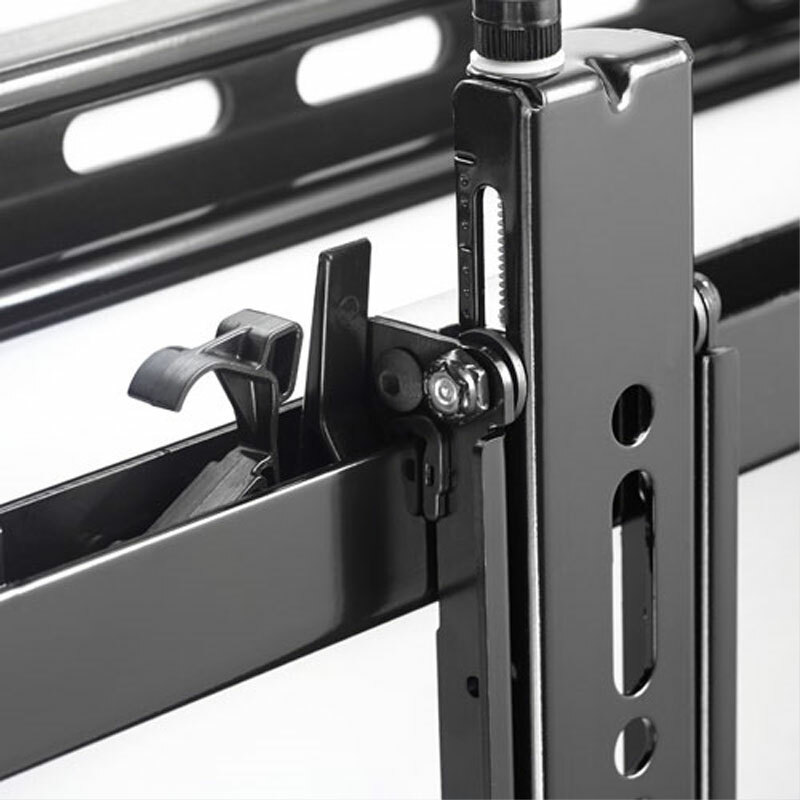 Installers can source strut locally to hang multiple mounts to one rail and reduce installation time.